Should I sell my junk car? That might be the question in your mind if you have your driveway occupied by a junk car. Your wrecked car will never work when you need it but still, you hold on to it as long as possible. Keeping a junk car is a loss to you in terms of value depreciation and as a threat to your immediate surroundings. The biggest problem is no one wants to buy your junk car for the money. So you either leave it abandoned on public property or outside your own residence. However, there are various options to sell your car fast without facing any losses. You can easily sell your junk car to Sell the Cars in almost no time and for maximum cash. You can also consider recycling your junk car without taking any burden on your shoulders. The first step is to find out if your wrecked car qualifies as a junk car. If it does, you should explore the various options to sell your junk car. Why Sell your Junk Car for Recycling? Automobiles especially cars are among the top items that are recycled every year. Recycling is a common practice as most cars have parts that can be re-used in other automobiles. The junk cars are much more valuable than scrap metal. Therefore, you can make better money by selling your junk car to auto recyclers or authorized junk car buyers. 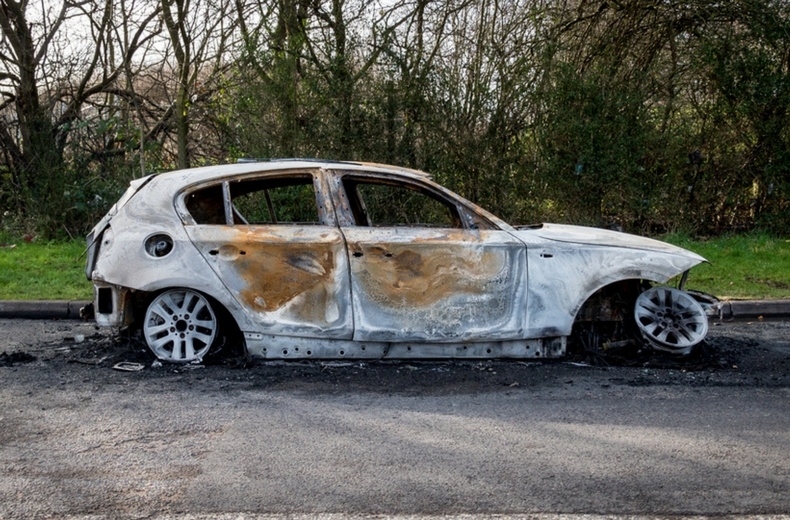 When you sell your wrecked car to us, you are free from any further involvement in the recycling process. You just have to sell your car to us and take your money as estimated in the Quote form. It is your duty as well as right to know the worth of your junk car before selling it to a junkyard. At this point, you should not expect to get the resale value of your car. The value of your junk car will now be determined according to current scrap metal value. You should use an online resource to know the current scrap metal value as the value changes frequently. You can calculate the worth of your junk car by taking its total weight and the current scrap metal value. The value that comes out may not be exact but you can get a fair idea about the worth of your junk car. A local junkyard or dealer may not offer the best price for your junk car. To get the best price on your wrecked or junk car, sell your car fast to a licensed business like us. After knowing the worth of your junk car, your next step should be to get quotes from different junkyards. You have to choose a junk car buyer carefully by doing research online. 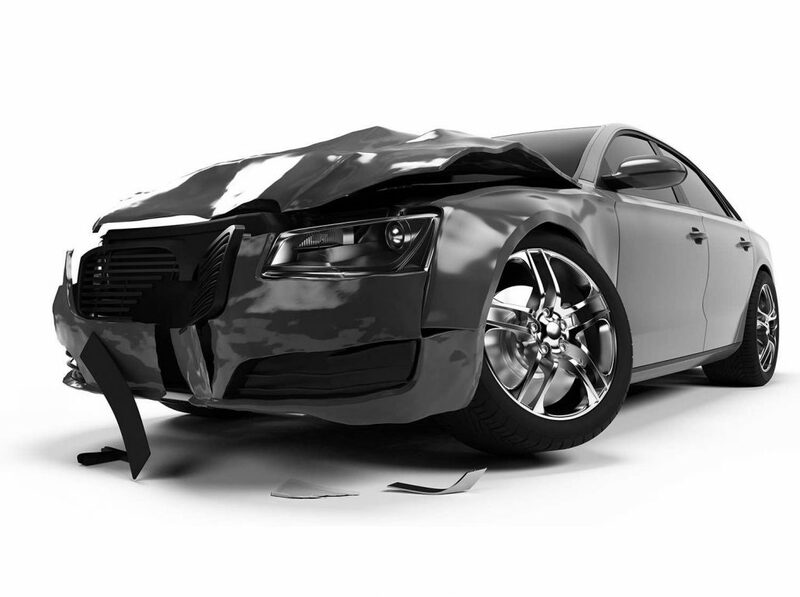 It is best to choose online junk car buyers to avoid hassles associated with local junkyards. Search for licensed junk car buyers so that you have the assurance of dealing with a reputable business. Check out the customer reviews and the mode of payment used by that particular junk car removal business. It is best if you are offered free towing facility and on-the-spot cash payment when you sell a junk car. To enjoy the above benefits of selling a junk car, Get a Quote today!